Jim Ross has made headlines recently with his thoughts on WWE’s creative team, and the perception that the Raw brand is without a top babyface. 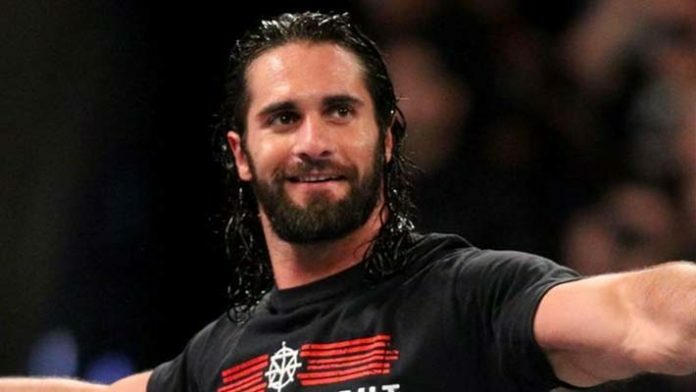 On a recent episode of the Jim Ross Report podcast, JR says that if given the chance, Seth Rollins could very well be the breakout babyface that the company desperately needs. However, Ross is quick to point out that no matter how good his work is, Rollins will need the full weight of a push to solidify him. Ross adds that he does not see the WWE currently pushing Rollins to that level. Do you agree with JR? Could Seth Rollins be The Guy? When quoting this transcript, please credit SEScoops.com. This transcript has been edited and condensed for clarity.